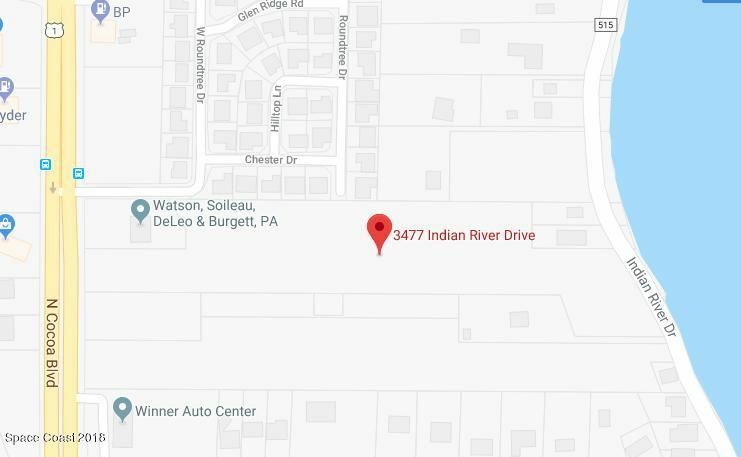 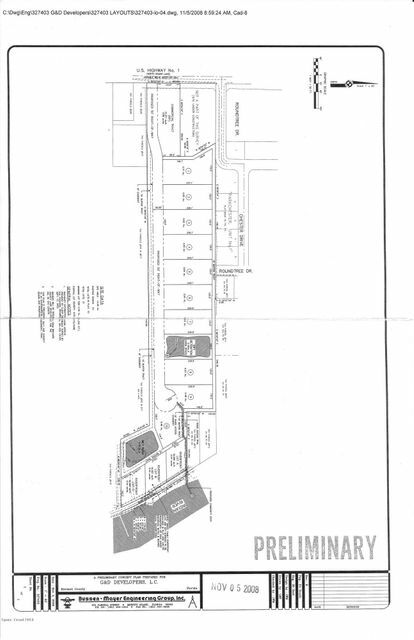 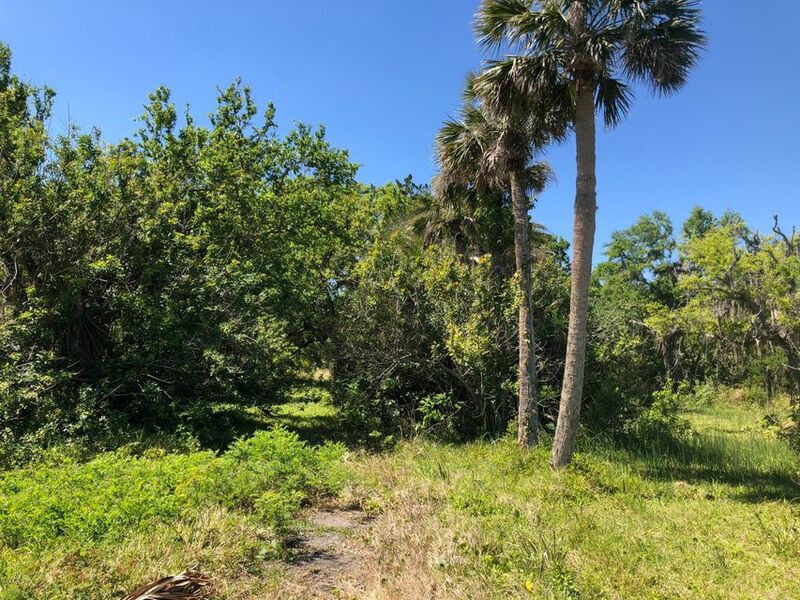 Exceptional building opportunity including spectacular Indian River frontage with the convenience of access from US Route 1. 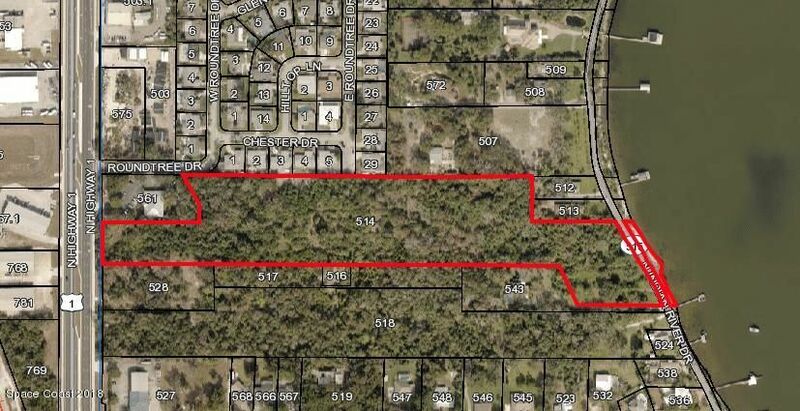 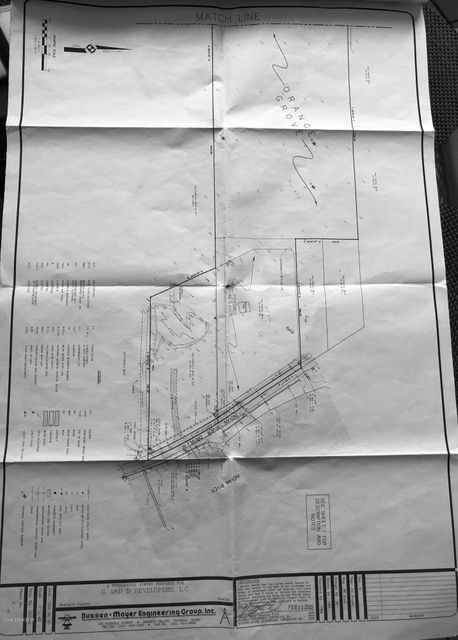 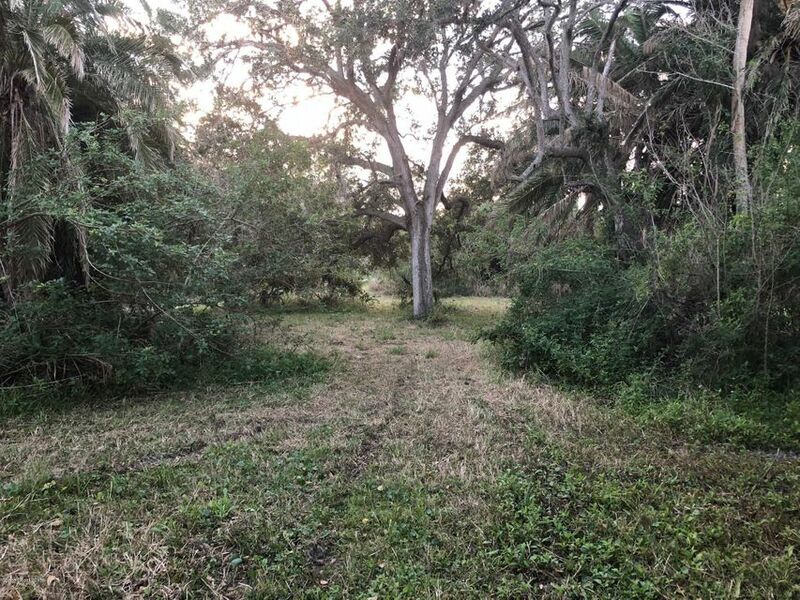 This 14+ acre vacant lot is pre-approved for development and could be subdivided into a number of prime lots. 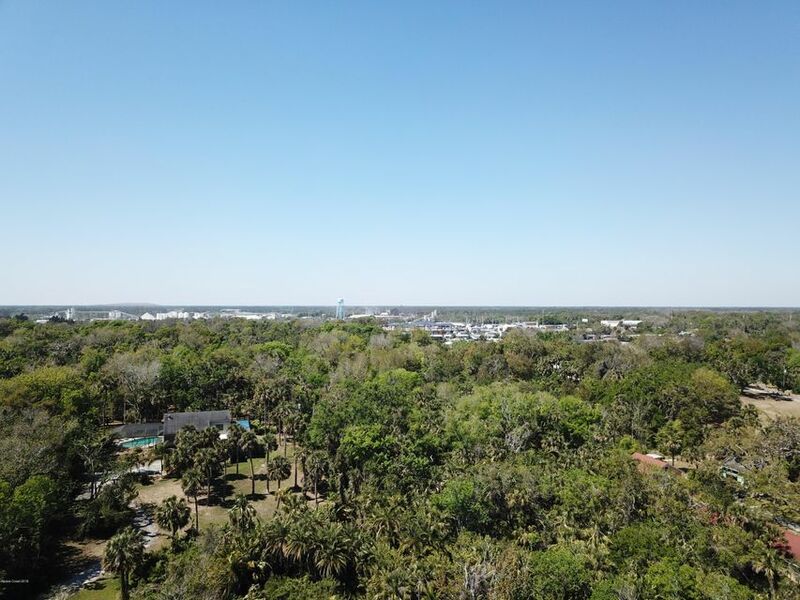 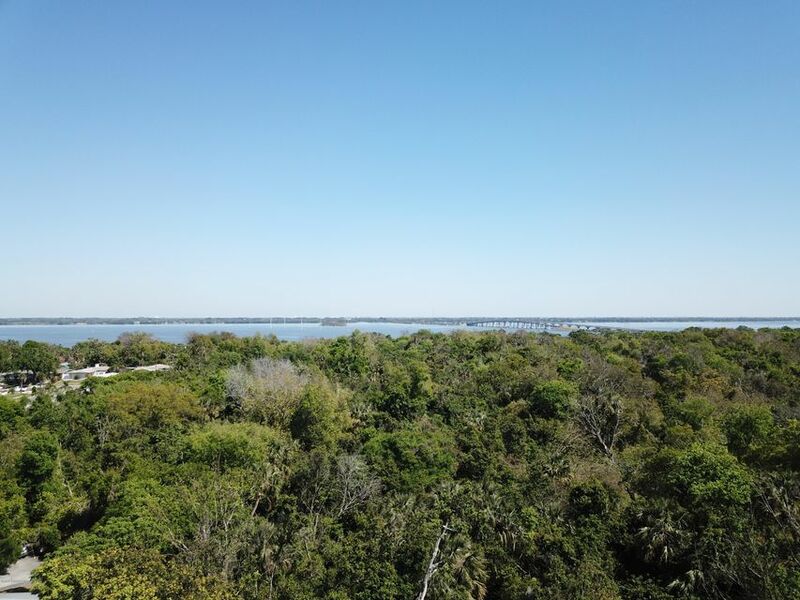 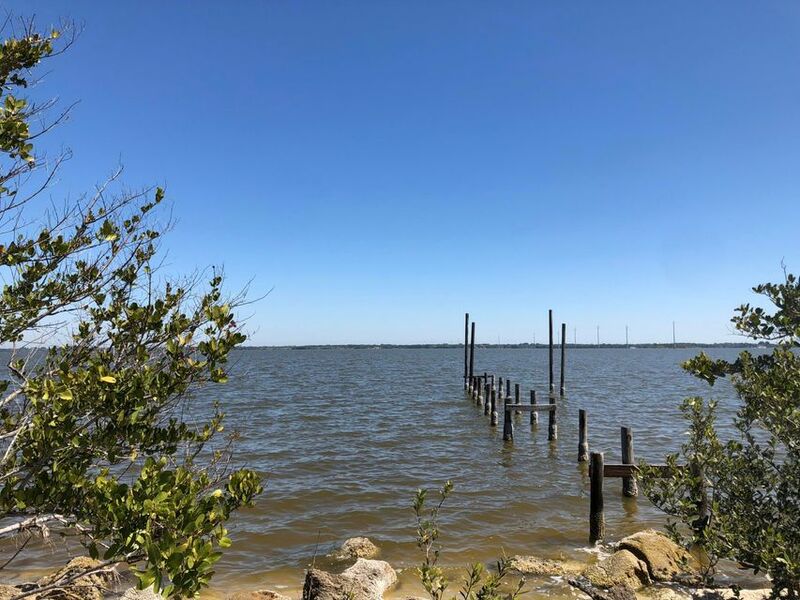 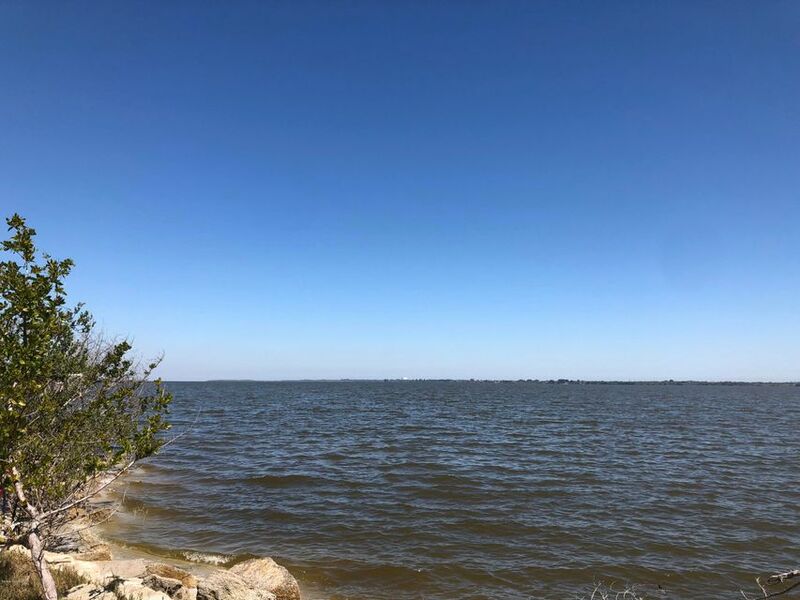 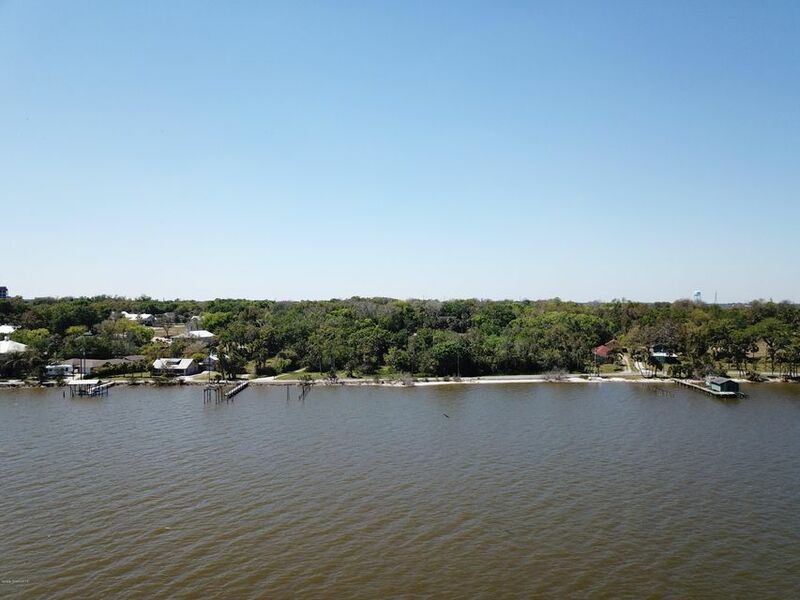 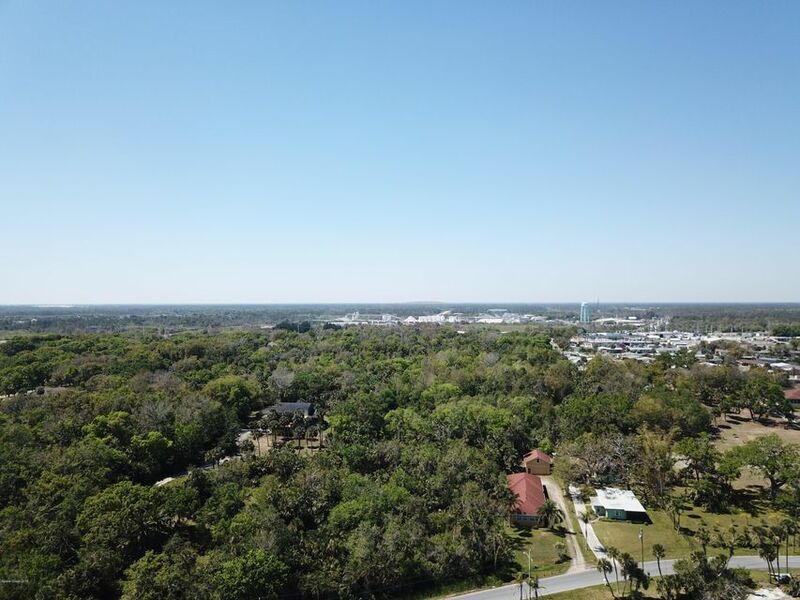 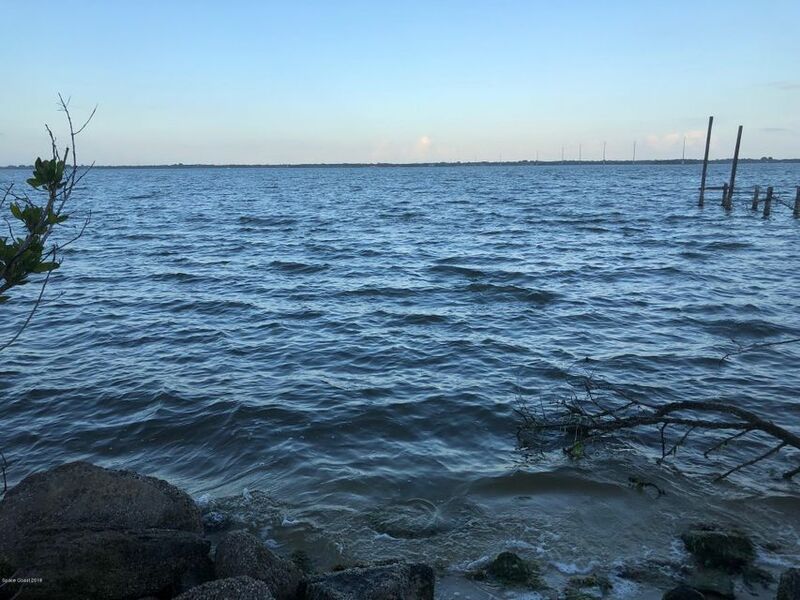 This parcel also offers the opportunity to build a dream estate at an elevation for storm protection with access and views of the Intracoastal Waterway. 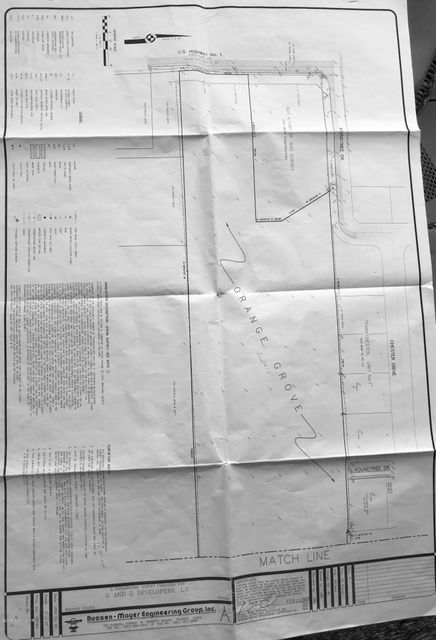 Lots like this don't come along very often.